KTH Royal Institute of Technology is delighted to offer a PhD position in artificial intelligence. This position is available for two years. Applicants should apply before October 21, 2018. The doctoral student position focuses on the combination of machine learning and programming language theory. In particular, the emphasis is on the design and development of methods and algorithms that combine deep neural network components and probabilistic programming technology. The research has relevance in application areas where quantification of uncertainty is especially important, such as cancer prognosis. The doctoral student will work on topics within both computer science and applied statistics, included but not limited to type systems, formal semantics, optimization, and probabilistic inference algorithms. The doctoral student will be part of the Model-Based Computing Systems (MCS) research group at KTH and be supervised by Associate Professor David Broman. Besides research studies, the student is expected to teach up to 20% of the working time. 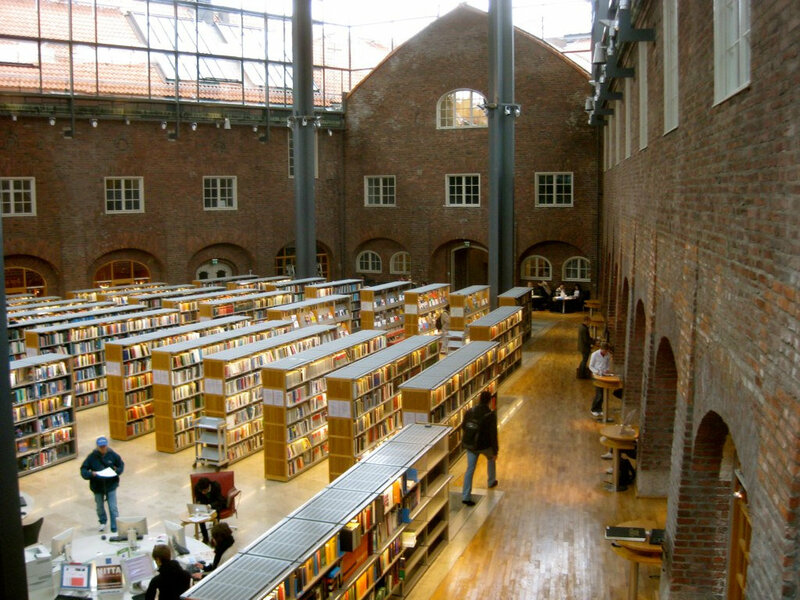 To be accepted to the doctoral program, the applicant should hold a Master of Science degree or a degree that fulfills the entry requirements for doctoral education at KTH. The ideal candidate has a computer science, physics, or electrical engineering background with very strong mathematical and programming skills. Experience in one or more of the following areas are qualifying: statistics, machine learning, compilers, optimization, algorithms, and programming language theory. Besides technical and mathematical skills, the candidate is expected to be a curious and ambitious person who is strongly motivated to conduct research. He or she should be used to work in a structured way and have the ability to work both individually and in teams. Good communication skills in both oral and written English are required. This project will be funded by the Wallenberg AI, Autonomous Systems and Software Program (WASP). The highest ranked candidates will be nominated to the WASP committee, who takes the final decision if a candidate is funded in the project.